Post Workout Dinner. 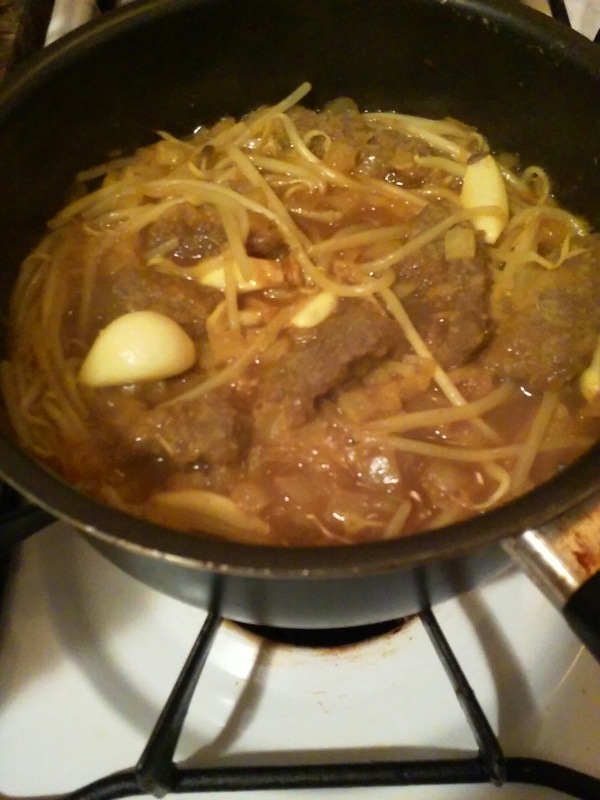 Curry Bean Sprout Stew w/Beefless Strips, Garlic and Onions. Handle mine. Self made. This entry was posted on December 16, 2015 by unique74mag. It was filed under Uncategorized and was tagged with Cuisine, Fitness, Unique74, Vegan.